Perfect words to describe these red beauties.Red is the colour of love,maybe that is the reason these are one of the most loved flavour worldwide. 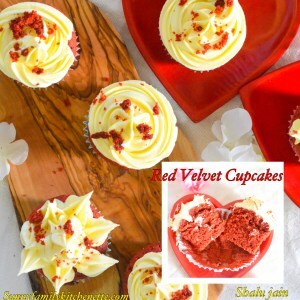 The moist cupcakes with tangy and sweet cream cheese frosting can make any body’s taste buds go on a joy ride. 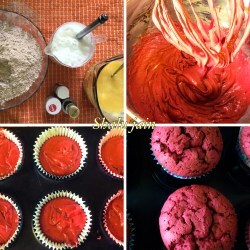 I always used to shy away from trying them as there are too many expectations to make them just right and also this recipe demands too much red color. But finally gave in to my inhibitions to try them out, and I am so happy with the outcome. Prepare a Muffin tray lined with cupcake liners. First sift the All purpose flour/Maida, Cornflour, Cocoa powder with the baking powder and a pinch of salt in a mixing bowl. Now whisk the 3 tbsp yogurt + 2tbsp water till smooth. 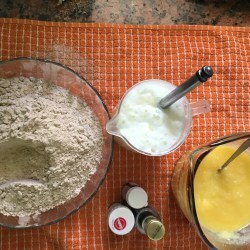 Pour the butter+sugar mixture, ½ cup water and the frothing yogurt+vinegar+baking soda into the sieved flours. Be quick enough to fold and make a lump free batter. 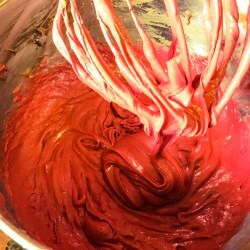 You can mix the batter with the help of a spatula or can use a stand mixer. Do not do over folding or over mixing. Spoon the batter in cupcake liners till ¾th of the liners. Place the tray in the preheated oven in the center rack. Bake at 180 degrees C for 25-30 minutes or till a tooth pick inserted in the cupcakes comes out clean. Once done let the cupcakes stand at room temperature for 7-8 minutes. Then gently remove cupcakes on a wired tray or rack. 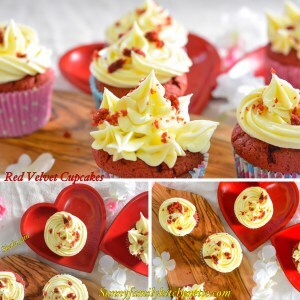 This recipe will give you Velvety Smooth and Silky frosting. I was unable to find Cream Cheese blocks so used the spreadable one. If you are using Block Cream Cheese then ratio of butter: cream cheese will be equal. ( for 3.5 cups of icing sugar add 75 grams of butter and 75grams of cream cheese each). Start by beating/whipping Butter with the help of stand mixer (paddle attachment) or hand mixer. Gradually start adding icing sugar. Repeat till you get a smooth well mixed cream. 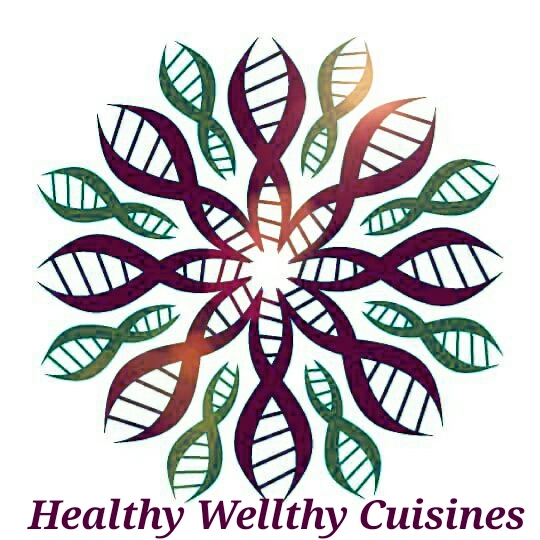 There are few important points which should be taken care of while making perfect Buttercream. 1. Butter and cream cheese should be at room temperature. 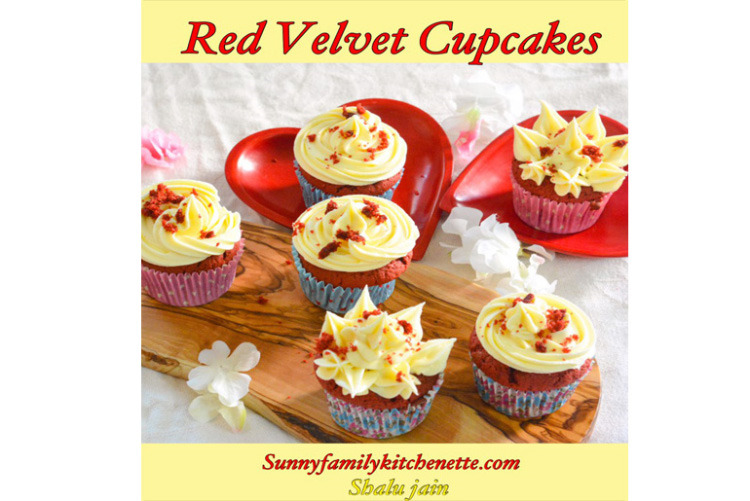 Take them out of the fridge 2-3 hrs before from when you are planning to make your buttercream. Never ever use cold butter. As it’ll lead to grainy n lumpy frosting. Never ever bring your butter to room temperature by microwaving it or heating it. Because this will lead to watery frosting. 2. Sift the Icing Sugar before adding it to the butter. Fill this Frosting in a piping bag attached with a nozzle and make swirls,stars,blobs or whatever you like. This frosting just take these velvety cuppies to another level. You have to make them to experience them.